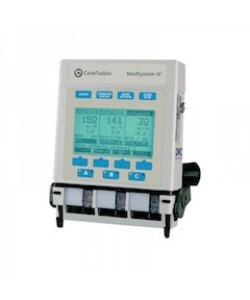 A critical component of medical practices today, we understand the importance of choosing the best infusion pumps for your facility. 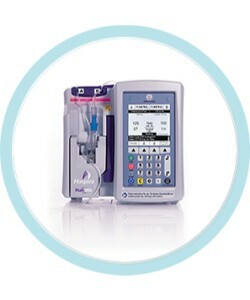 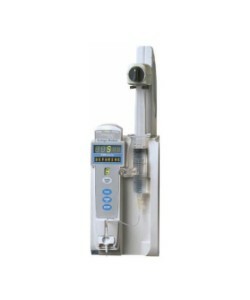 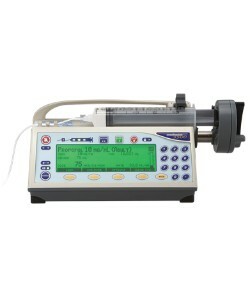 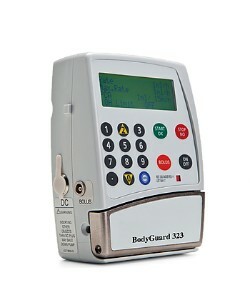 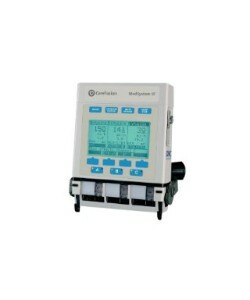 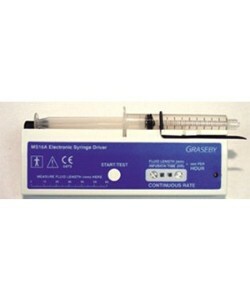 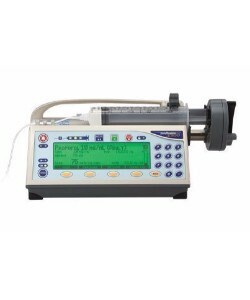 Auxo Medical provides infusion pumps from leading brands such as Braun, Baxter, and Alaris. 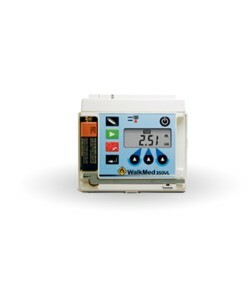 Simple to use, these pumps help provide the best in patient care for hospitals, nursing homes, and at-home care situations. 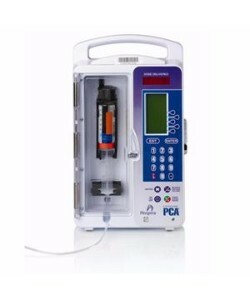 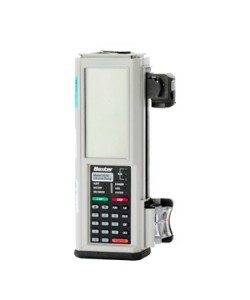 Focusing on accurate fluid and drug delivery requirements of today’s medical environment, many of our infusion pump options offer both continuous and intermittent infusion options. 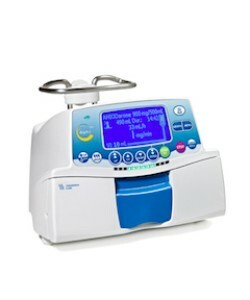 Built for drug solutions, whole blood, and packed red blood cells, our infusion machines cover a variety of intravenous, intra-arterial, epidural, and subcutaneous options for administration. 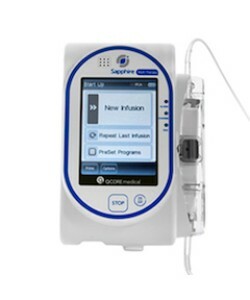 Auxo Medical’s infusion pumps make it easy for you to deliver top quality patient care and safety. 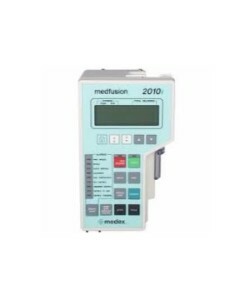 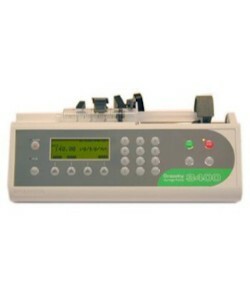 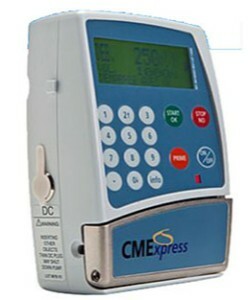 Our selection of innovative infusion units help maintain safety and workflow within any facility by reducing medication errors and streamlining your medication management.